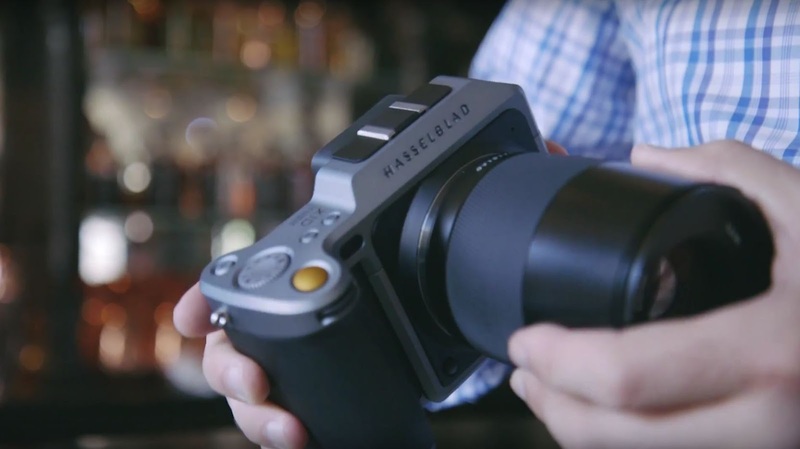 Hasselblad's new X1D is the first mirrorless camera with a medium format sensor. It shares many attributes with the full-size H6 system, but it's compact enough to go out of the studio and into the real world. It will be available later this year for $8,995.